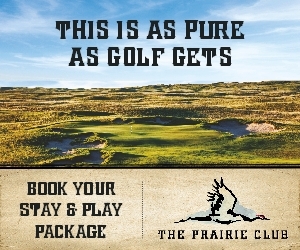 The Prairie Club's golf courses are anchored by The Prairie Club Lodge, which will offer authentic and relaxed dining and lodging accommodations. The Lodge is a 40,000-square-foot facility available to both members and avid golfers. 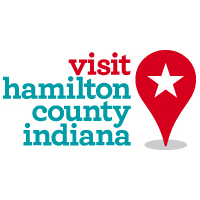 It will feature 31 rooms, a gourmet restaurant, two bars, a library, a 20-person conference room, covered and outdoor patios, merchandise store and golf shop. In addition to the Lodge, The Prairie also will offer a four-room cabin located on the rim of the Snake River Canyon. Complementing the Lodge is an expansive practice facility, which will allow members and avid golfers to hone every aspect of their game. The seed for the semi-private golf club was planted seven years ago when Paul Schock, an avid golfer and businessman from Sioux Falls, S.D., met Cleve Trimble, a Cherry County landowner, who had a vision of bringing world-class golf, accessible to the public, to north central Nebraska. 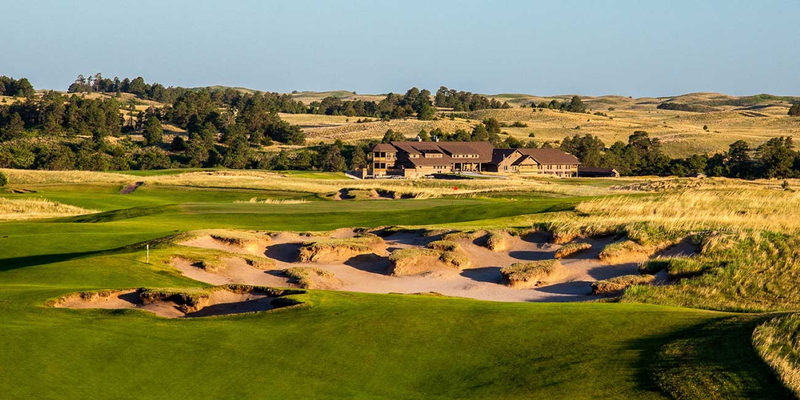 Development began in earnest when Schock purchased land from Trimble three years later with the intent of developing a golf destination to take advantage of the breathtaking terrain of Nebraska's Sandhills region, an area the size of Scotland, which is known for its striking sand dunes landscape and as well as the world-famous annual migration route of the sandhill crane. 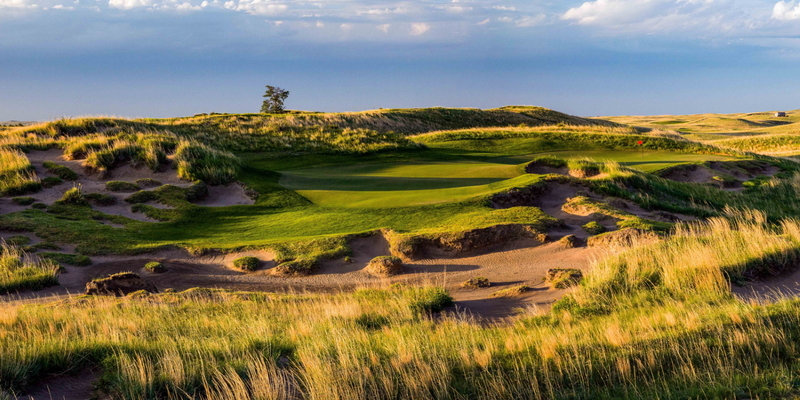 The Dunes Course is an 18-hole championship golf course designed by former Ryder Cup captain and golf course architect Tom Lehman, and golf course architect Chris Brands. Its' six sets of tees stretch from 5,842 to 8,073 yards, and its wide sweeping fairways (150 yards wide in many areas) are specifically designed to increase the playability of the course. 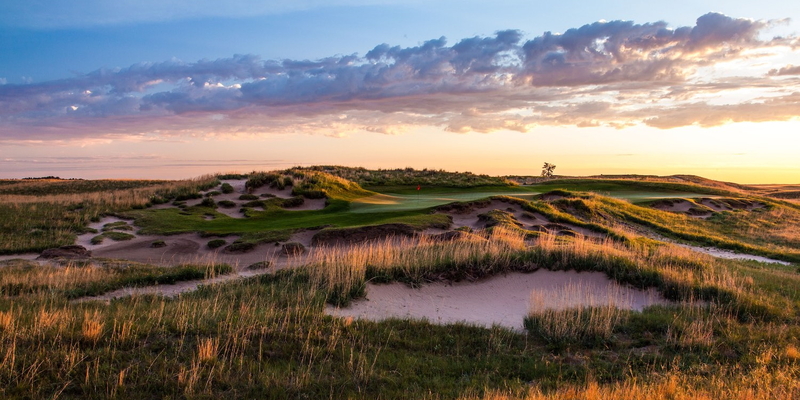 Marked by dramatic elevation changes, endless views of the Sandhills in all directions, and immense blow-out bunkers, a player will face this wind-torn land and massive rolling seascape of prairie grass, searching for a bright, calm slick of green fairway. 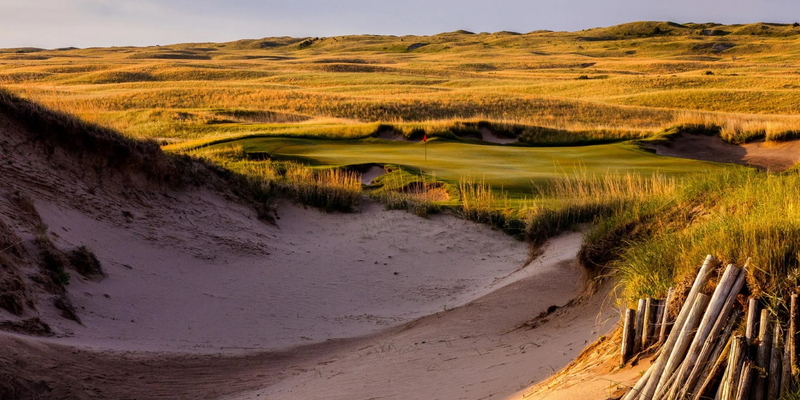 With a tip of the hat to natural, minimalistic links-style golf courses of Scotland and Ireland, the Dunes Course is a purely American prairie-links style experience that golfers of all stripes will find challenging. 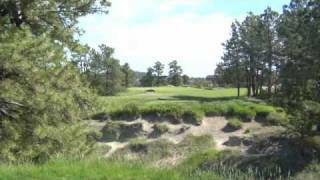 The Pines Course, the other 18-hole championship golf course, takes advantage of the remnants of a nearby, ancient ponderosa forest situated along the banks of the Snake River Canyon. The course was designed by Graham Marsh, an internationally renowned touring golf professional, who also is recognized for his 25 years of worldwide golf course design experience. The Pines Course features five sets of tees ranging from 5,329 to 7,528 yards. The prevailing prairie winds are somewhat blocked by the western wall of the canyon and the trees, making the warming sun and the canyon views stunningly beautiful, creating a silent reverie for the golfer. Please call 402-376-1361 for current rates. The Prairie Club is located 17 miles SW of Valentine, Nebraska on Highway 97. Turn right at The Prairie Club landmark and follow the dirt road into the lodge site. Call 402-376-1361 for rates and tee times. 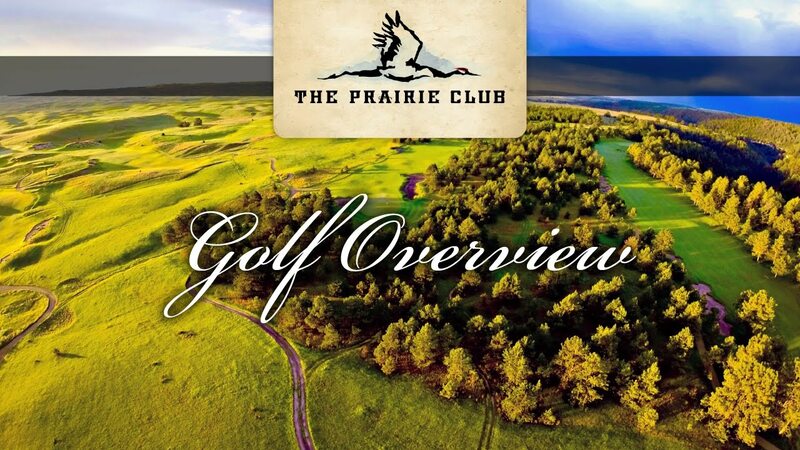 Affordable Access To A World Class Golfing Experience: Providing the avid golfer the opportunity to experience world class golf has been the driving philosophy of The Prairie Club since inception. 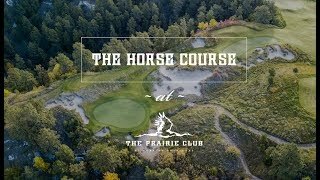 With two very distinct 18 hole championship courses, a 10 hole Horse Course, a fourth course in the planning stages, first-class lodging, great food, and prairie land that stretches as far as the eye can see, The Prairie Club is much more than golf. It is an experience that will touch the soul of all those that journey here. As Pure As Golf Gets. Contact The Prairie Club at 402-376-1361 for more information and details on holding a golf outing at the course. Contact The Prairie Club at 402-376-1361 for onsite or nearby dining options. Just a few steps from the Lodge, this short course with 10 holes takes the game of “h-o-r-s-e” to a whole new level. 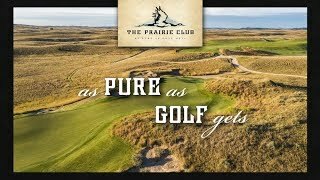 Watch the The Prairie Club Video. This profile was last updated on 04/15/2019 and has been viewed 17,859 times.